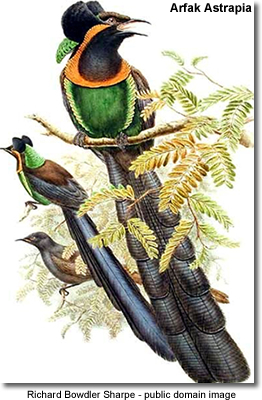 The genus Astrapia (Vieillot, 1816) consists of five species of birds of paradise. They are endemic to New Guinea. The males have highly iridescent plumage and very long tails.